High Quality, black body and spring. Adjustable ( tool inc ) to soft-hard ride. 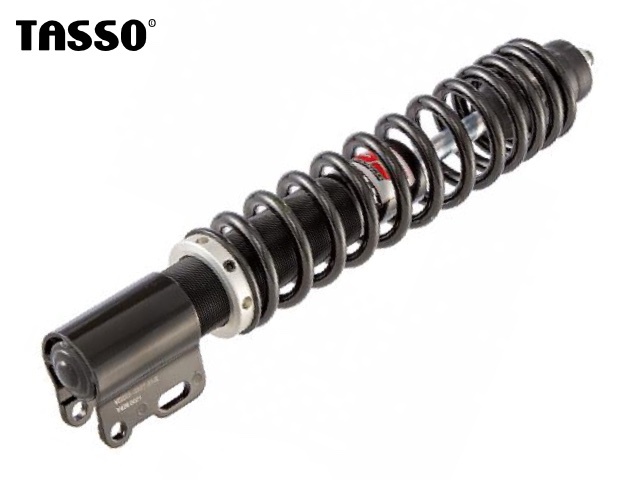 They are also one of the few sports shock absorbers with T�V certification.